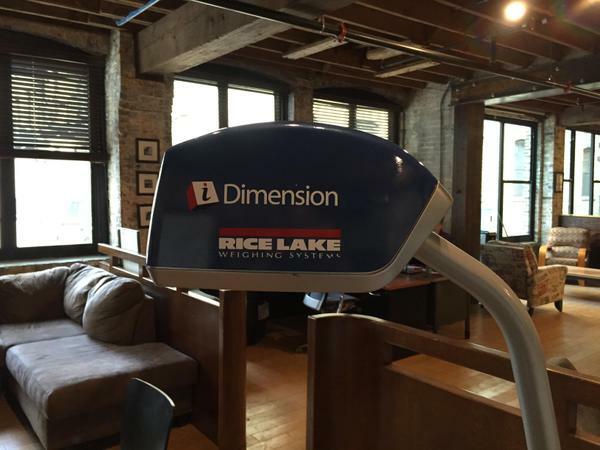 To further assist shippers with carrier dimensional rating, NRGship now supports dimensional scanners from Rice Lake Systems. By simply pressing a button in NRG, package weight as well as dimensional sizes are auto-populated to facilitate accurate rating and shipping. Contact NRG sales at (262) 432-0934 to learn more about NRGship and iDimension. This entry was posted on July 2, 2015, 2:13 pm and is filed under FileMaker Shipping, Mac Shipping. You can follow any responses to this entry through RSS 2.0. You can leave a response, or trackback from your own site.